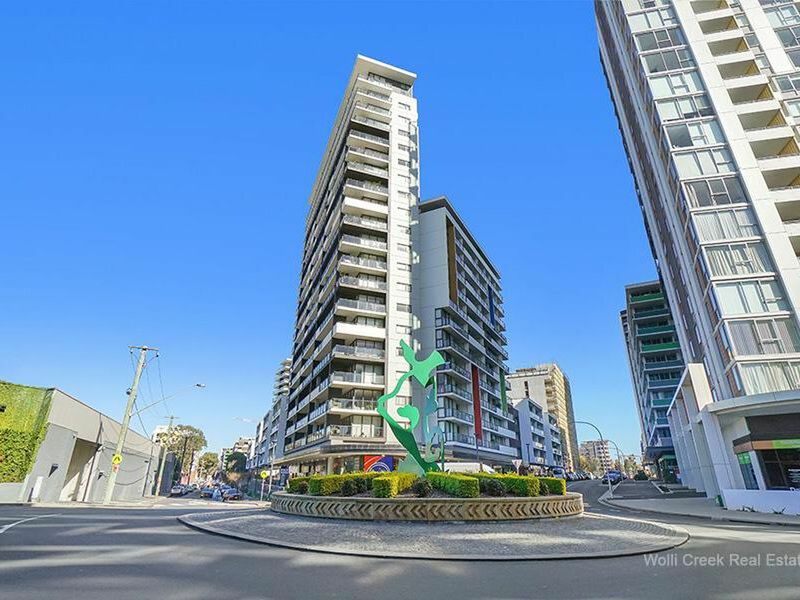 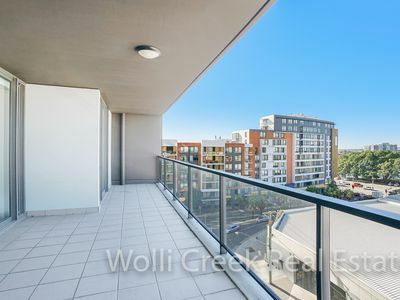 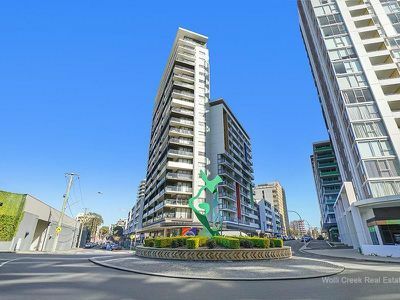 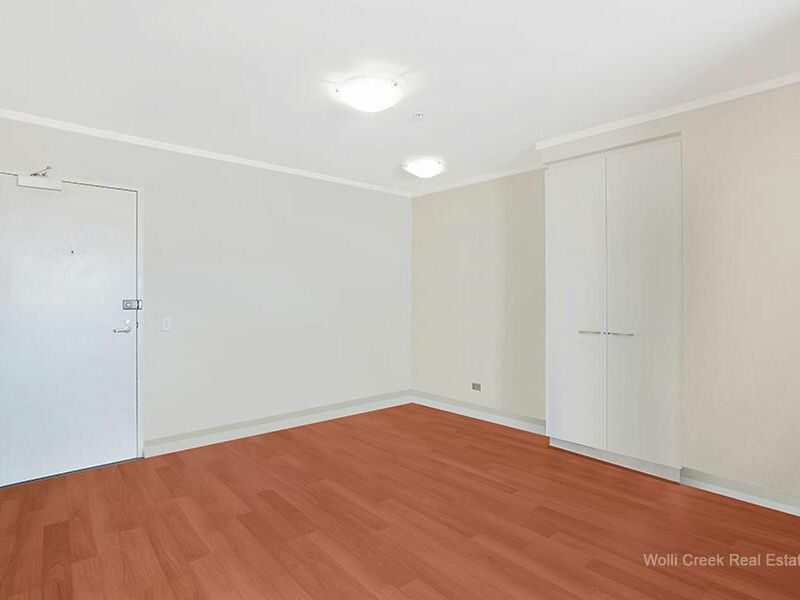 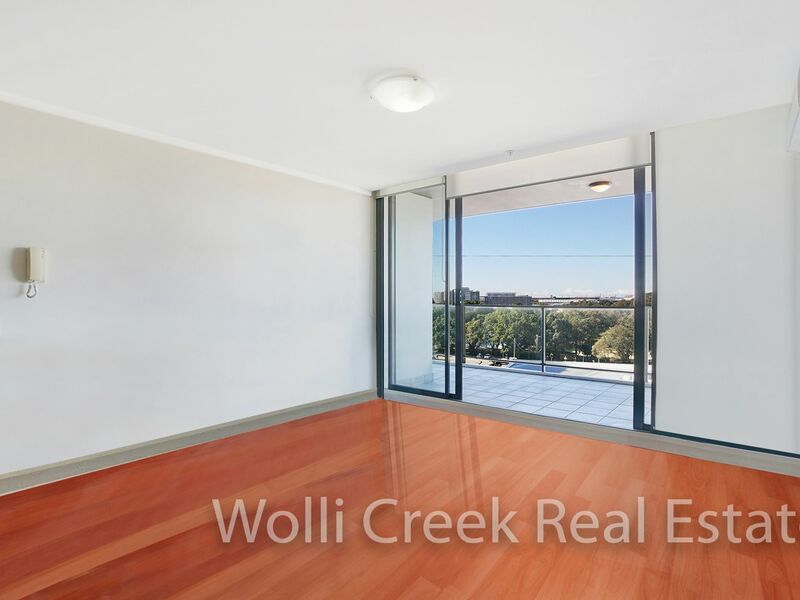 Great opportunity to purchase this 2 bedroom apartment on level 6 in Proximity building, spacious floor plan with views of the cooks river and Cahill park. Features include 2 bedroom, ensuite, built-ins, open plan kitchen with caesar stone bench tops, gas cooking, dishwasher and stainless steel appliances plus one security car space. 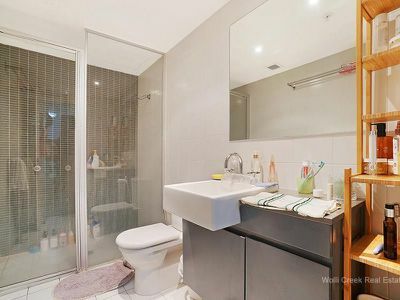 Complex offers lap pool, sauna and gym. Close to Woolworths super market and train station. Internal approx. 84 sqm, balcony approx. 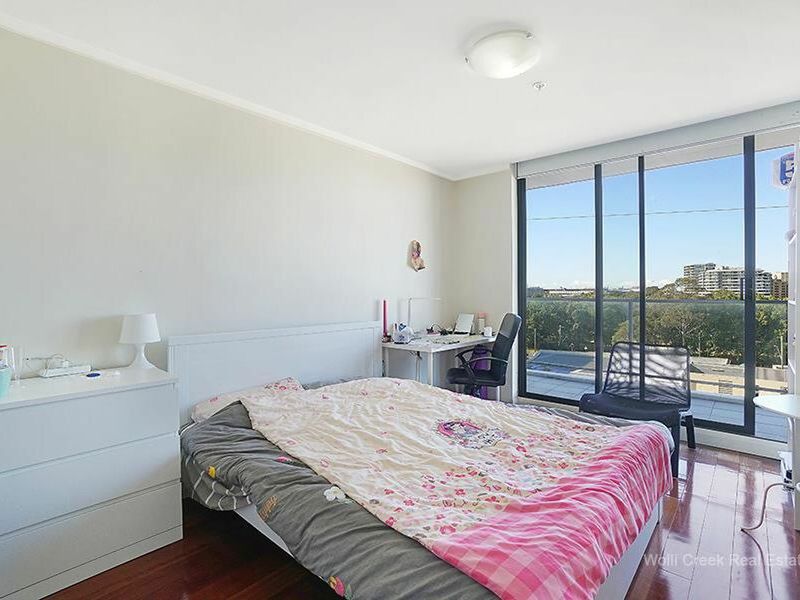 18 sqm, car space approx. 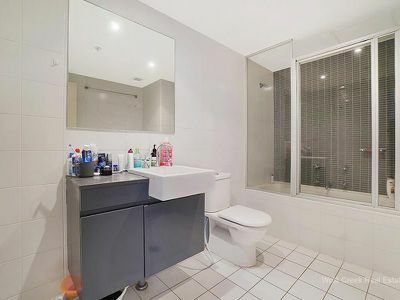 13 sqm, total area approx. 115 sqm. 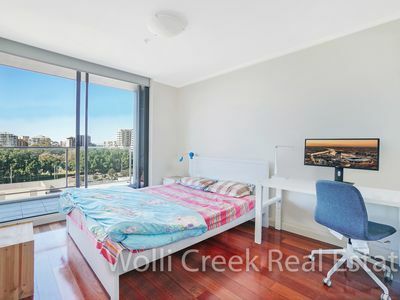 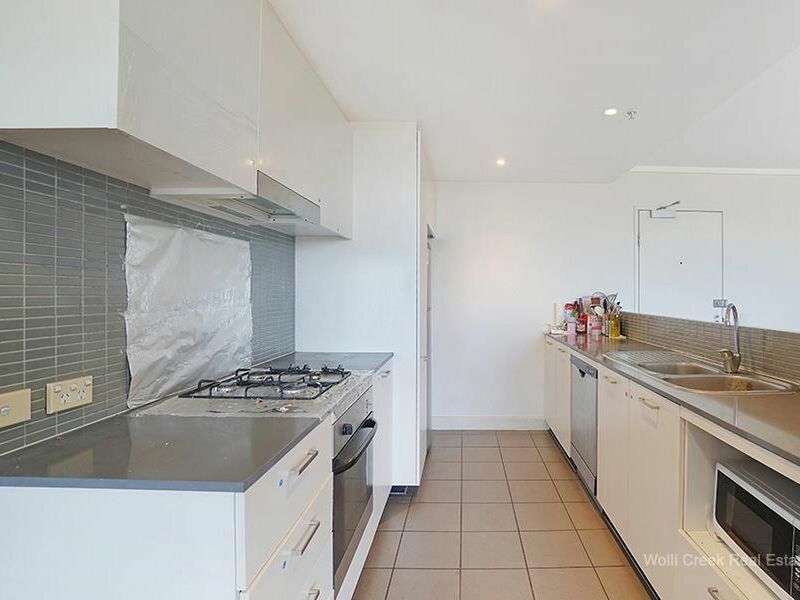 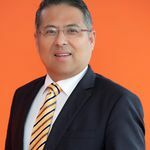 Strata approx $1420p/q, council approx $320 p/q.